The number one excuse for not working out is a lack of time. When our days are consumed with work schedules, familial obligations and other priorities, fitness is the first thing to fall by the wayside. But finding a workout regime that fits your lifestyle and schedule doesn’t have to be complicated or time consuming. You can still get a great workout in under 30 minutes, but you’ll need to choose wisely and work hard. Here are some tips make your workouts shorter and more effective when you’re short on time. The first step to getting in an effective and efficient workout is getting it in in the first place. Take a look at your weekly schedule and see where there are gaps to fit in a half hour of exercise here or there. You may also want to cross-reference this with your local gym/yoga/spinning classes that are available; there will be some that you can absolutely attend, and some that you won’t be able to. 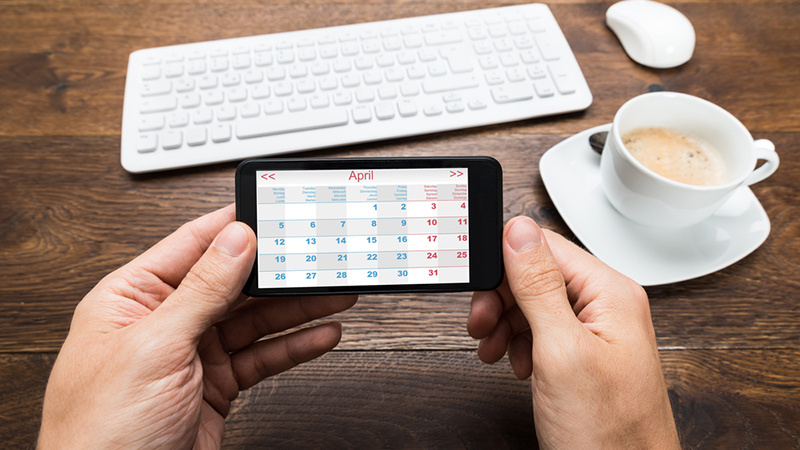 When you’ve got your desired workout schedule finalized, be sure to include some options for one or two “make up” times, in case something comes up and you can’t make one of your schedule workouts. That way, you’re not just skipping it altogether, since you’ve even scheduled for the unexpected. When you workout, don’t just go through the motions without proper form and exertion. You have to work hard and work meaningfully to see results. Be mindful and try to imagine the muscles your are isolating and flexing when you’re working out. Same goes for breathing; you want to make sure you inhale during the concentric portion of an exercise, and exhale during the eccentric phase. (For example, with a barbell bench press, inhale before lowering the bar to your chest, and exhale when you are pushing the weight away from you.) If in doubt, enlist the help of a personal trainer to make sure you have the technique downpat. Studies indicate that strength and resistance training provides effective results in less time at the gym. Why? Because resistance training builds muscles, and muscle mass burns calories. Try adding resistance bands or free weights for a super effective workout that will get you in shape, fast. Think about it. 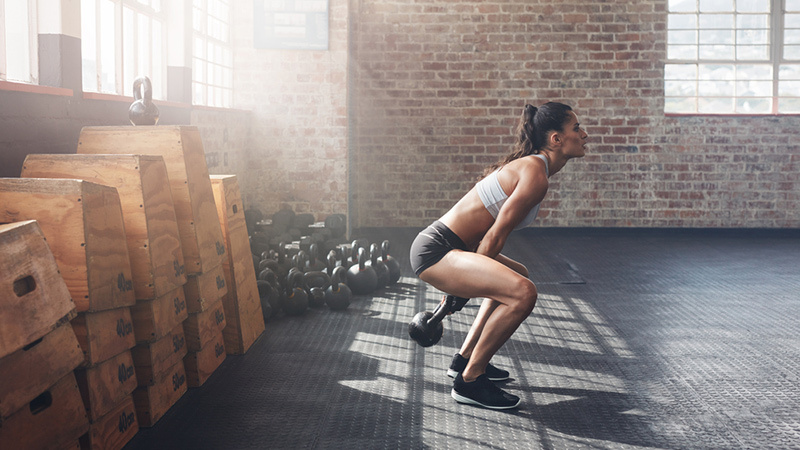 What’s harder to do: 10 regular, old-fashion squats, or 10 deep squats with dumbbells? 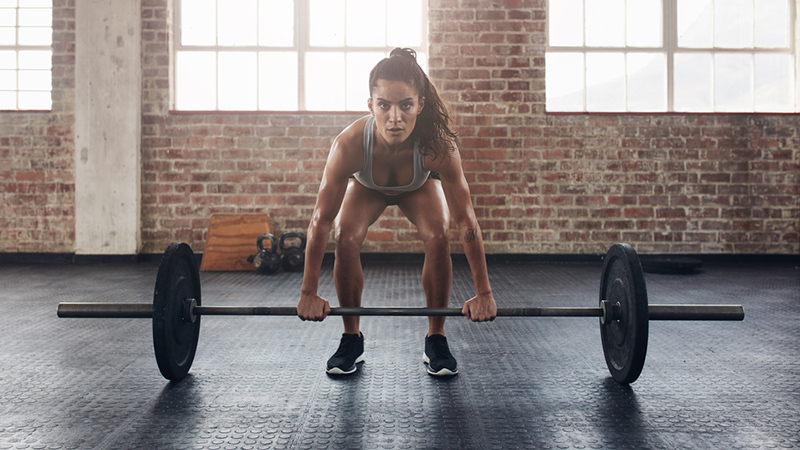 Whether it’s bands, weights, kettlebells, medicine balls, or bars, all you have to do is choose a resistance that compliment your fitness routine to rev up your burn power and build muscle. When choosing a fitness routine, choose exercises that fit into your lifestyle and fitness plan. Running on a treadmill slowly for an hour every day isn’t terrible, but it’s certainly not the best use of your time if you’re trying to maximize the hours in a day. Time is of the essence, so if you want to get a good, all-over workout, try a HIIT circuit that incorporates cardio and strength training all at once, with classic movements like push-ups and burpees. And remember: Working out in less time means you can’t afford to be a slacker, so give it your all for the 30 minutes you got. An effective workout is more than just a few squats and lunges. It is a mind-set that enables you to enjoy the time spent moving your body. But while taking time for yourself and your fitness needs is a no-brainer, many of us fail to do it. We’re all extremely busy, but investing in our minds, bodies and spirits will benefit us in the long run. Make health and wellness a priority in your life, setting aside time each day to not only work out hard, but to do yoga, meditate or participate in another activity that brings you balance and joy.